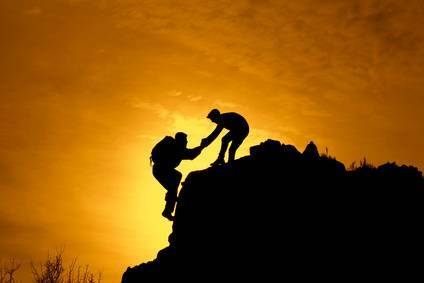 The Center for Addiction Recovery Training (CART) has established a Recovery Coach Professional (RCP) designation to elevate the standard for recovery coaches worldwide. CART’s goal is to have the RCP designation recognized, trusted and valued in the field. 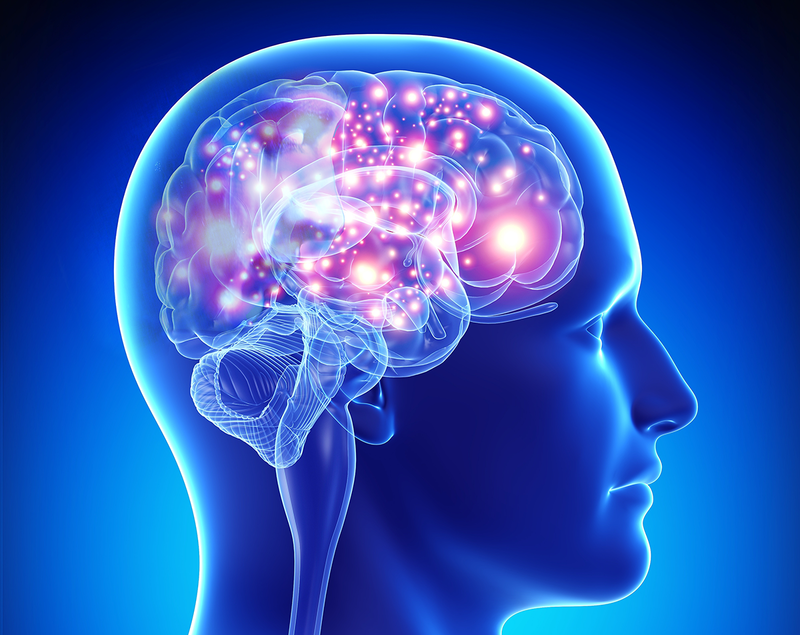 Over the years, CART has determined that recovery coach certifications focus mainly on the science. To earn most certifications and/or credentials associated with recovery coaching, candidates must accumulate a certain number of training hours, accrue a specified amount of supervised time serving in the role and pass a written test. We think the CART Recovery Coach Professional designation is a better way. CART does believe in the science. The science will be learned through 60 hours of CART-approved training. CART will also ask for a resume and/or a written history of addiction recovery experience. However, CART feels there is more an organization can do to accurately assess an individual’s skill. We are bringing back a live interview process to see if the candidate has the “art”. During the interview, a panel of peers will assess whether or not the candidate is actively listening, asking good questions, managing their personal biases and treating people as resources. CART believes these skills are the essence of recovery coaching which we define as the “art”. To earn the Recovery Coach Professional designation, the applicant must pass this rigorous, live interview process. There is no written test. HERE IS SOME INFORMATION TO HELP ANSWER SOME QUESTIONS ABOUT THE PROCESS AND WHAT THE DESIGNATION MEANS. Why the “Professional” title? The word “professional” will differentiate us from all the other credentials and certifications. As more entities (hospitals, providers, prisons) employ coaches, “Professional” signifies a level of competence and expertise. Plus, the recovery coaches we have interviewed appreciate the designation. Currently, graduates of our training programs call themselves “CCAR-trained” recovery coaches. The RCP designation will clarify and elevate the standard. 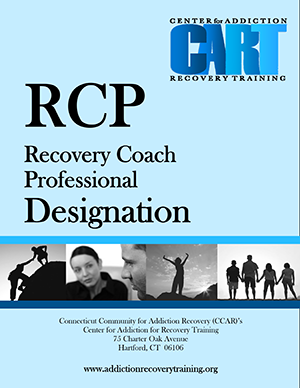 The RCP designation is available to ALL – people in recovery, families, friends allies. Just like each of our CART training programs. There is no prerequisite or length of time in recovery required. Training Requirements: Applicants must complete the CCAR Recovery Coach Academy© and the CCAR Ethical Considerations for Recovery Coaches©. In addition, 18 hours of CCAR or CART-approved training programs for a total of 60 training hours. Experience: In the application, the candidates will describe their addiction recovery experience through a resume and/or a written summary. .
Interview: Candidates will have an interview with a panel of peers comprised of CART leadership and recovery coaches. May be in person or online. The RCP Application is now available.